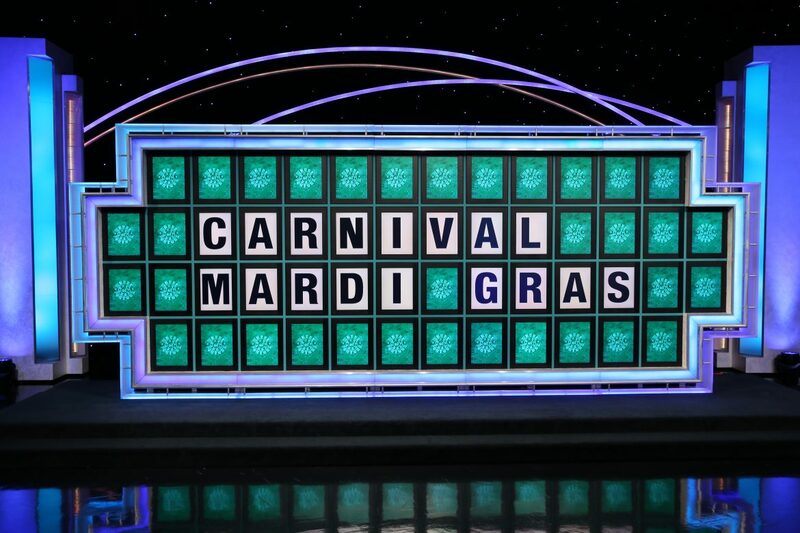 In 1972, the former RMS Empress of Canada ocean liner renamed Mardi Gras became the 1st representative of Carnival. To say her career in CCL’s fleet was successful is an understatement. Actually, she not only promoted the development of the cruise line itself but also contributed to the growth of popularity of a cruise vacation in the United States. 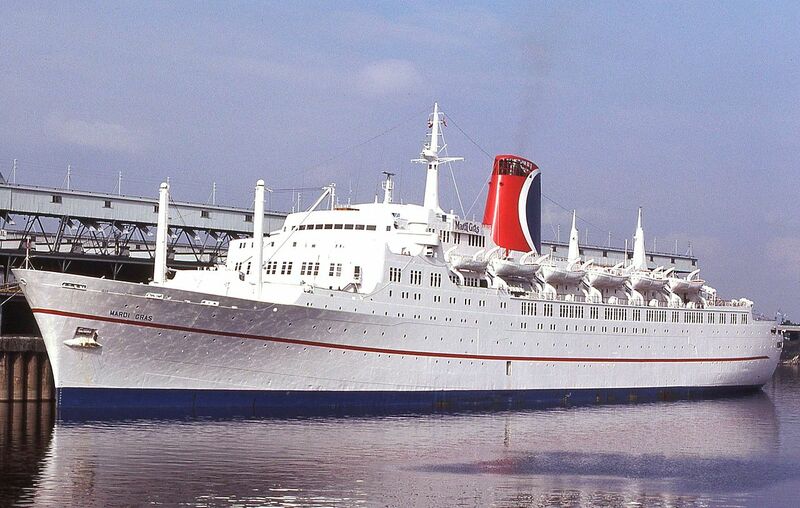 Many cruise lovers still remember and love this beautiful liner, even though she was scrapped 15 years ago. Today the company decided to pay tribute to this legendary liner by giving its next ship the same name. And not just the next ship but the largest one ever constructed for CCL and the 1st LNG-powered cruise liner in North America. 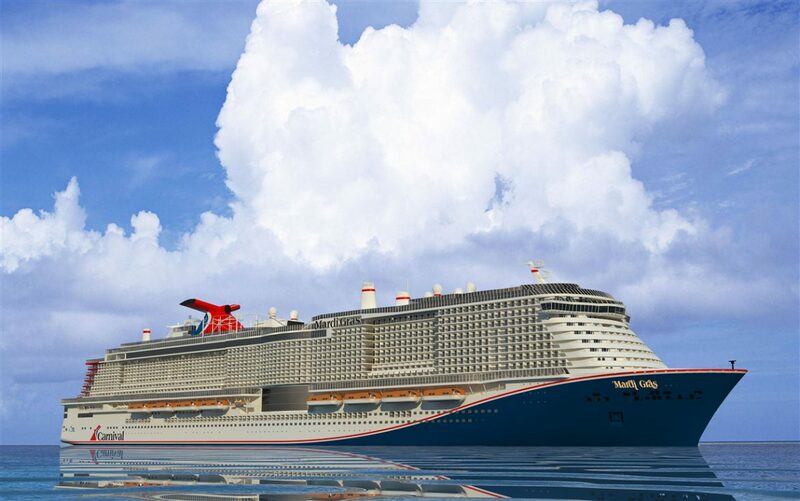 Mardi Gras will become the 1st representative of Carnival’s new XL class of liners. She will be homeported in Port Canaveral, Florida. The 2nd representative of this class is expected to enter service in 2022.